Happy Halloween 2014! Happy Lunar New Year! 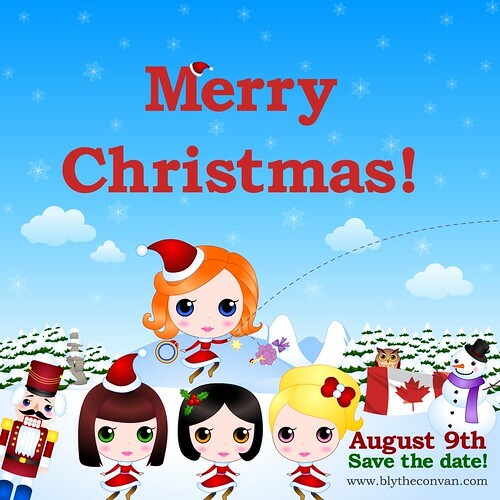 Before the trip I made a graphic for BlytheCon Vancouver :D On hindsight maybe it should have said Season’s Greetings too lol! HooHooHoo! Merry Christmas very soon and a Happy, awesome and prosperous 2015 everyone! Here’s hoping you, your family, Ginko and Yoshi have a wonderful Christmas. 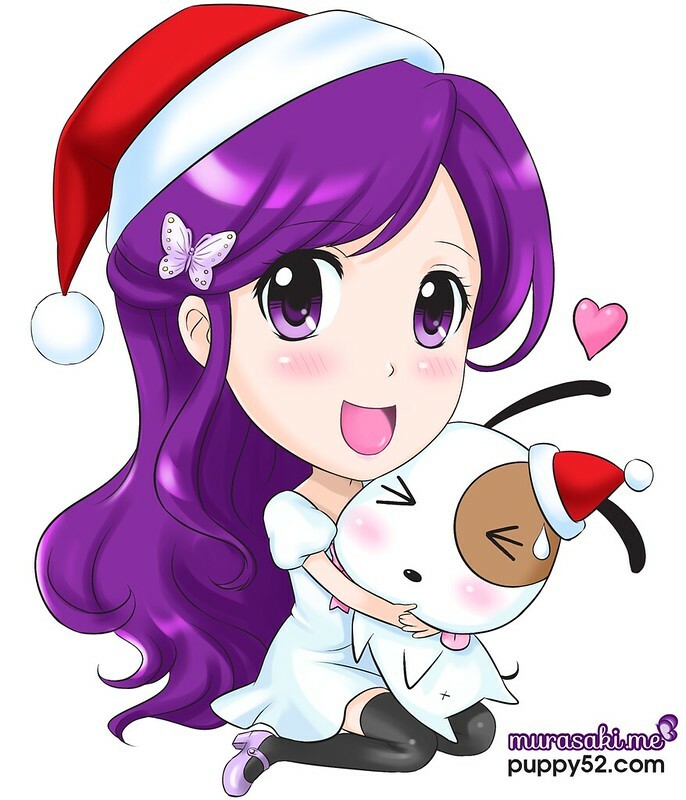 Thank you so much :) Wish you and family a happy holiday and awesome 2015 ahead!